Herbal Materia Medica | Naturopathy by Savvas Ioannides N.D.
Cat’s Claw (Uncaria tomentosa), also known as uña de gato belongs to the Rubiaceae family and it is a large woody vine growing over 30 metres native to the Amazon rainforest and other tropical areas of South and Central America including Peru, Colombia, Costa Rica, Guatemala, Panama and other. This herb has been used historically by the indigenous peoples of the Amazon such as the Asháninka for at least 2,000 years to treat asthma, inflammations of the urinary tract, arthritis, rheumatism and bone pain. 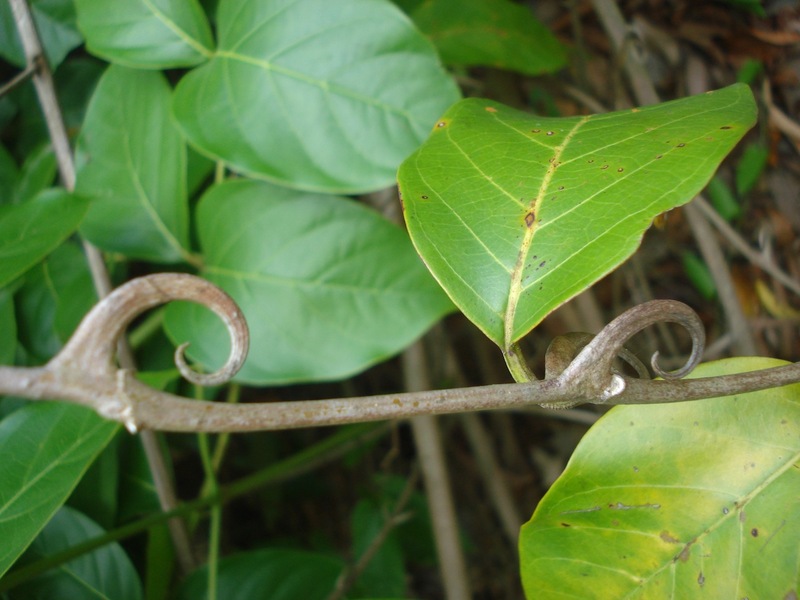 Since the early 1990s Cat’s claw has been used as an adjunctive treatment for cancer and AIDS in Peru and Europe. Two chemotypes of Cat’s claw exists with different pharmacological properties. One chemotype contains the immune-enhancing pentacyclic oxindole alkaloids (POAs) with minimal traces of immune-suppressing tetracyclic oxindole alkaloids (TOAs) and the other contains both. Cat’s claw liquid extract is available online such as Samento or Saventaro. Nigella sativa commonly known as Black cumin or Black seed has a long history of medicinal and culinary use in the Middle East and Asia, commonly appears on breads such as tsoureki (τσουρέκι), which is prepared during the Easter celebrations in Greece and Cyprus, Naan bread in India and çörek buns in Turkey. In India and Middle East, it was traditionally used to treat indigestion, loss of appetite, fever, diarrhoea, general weakness, chest congestion, asthma and arthritis. 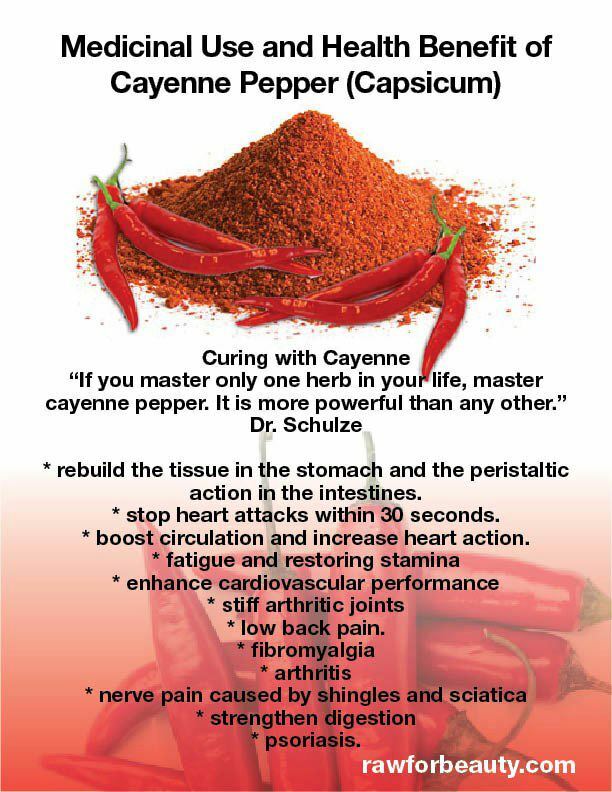 It was found in ancient Egypt, including Tutankhamun’s tomb probably to assist him in the afterlife, it is mentioned in the Old Testament, and it is reported in the Unani and Avicenna medicines as the seed that stimulates the body’s energy and helps recovery from fatigue and dispiritedness. In Islam, Abu Hurairah writes the sayings of Muhammad: “Use the black seed, which is a healing for all diseases except death”. 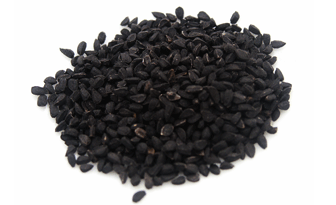 According to clinical trials, Black cumin improved the symptoms of allergic rhinitis, reduced hyperlipidaemia (high lipid blood levels) and has shown beneficial results with type 2 diabetes. However, more clinical trials are needed to confirm findings. Former Brain Tonic formula is now named Cognitive Booster. Cheaper and 5 mL more, it contains Rhodiola, Ashwagandha, Gotu Kola, Bacopa and Ginkgo. 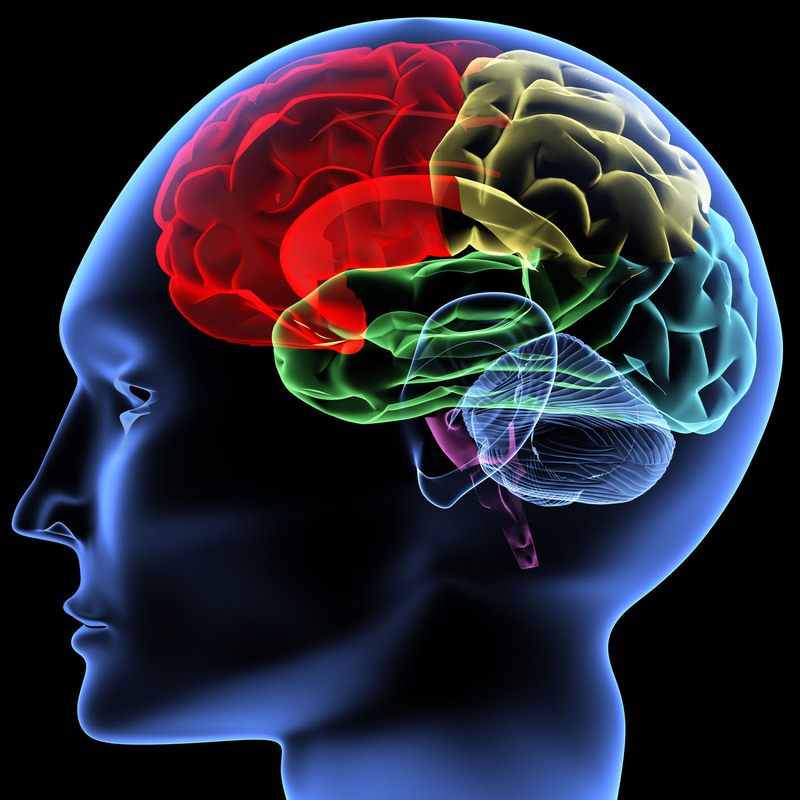 This adaptogenic formula can be taken by anyone who wants to increase brain performance, increase cognition and memory, reduce stress levels, improve Attention Deficit (Hyperactivity) disorder and dementias such as Alzheimer’s disease and Parkinson’s disease or for students who wish to improve their cognition. For orders please visit the Herbal Formulation page. The combined action of this formula containing Milk thistle, Dandelion root, Gentian and Ginger is to stimulate digestive secretions to aid digestion and strengthen and tone the whole upper digestive system. 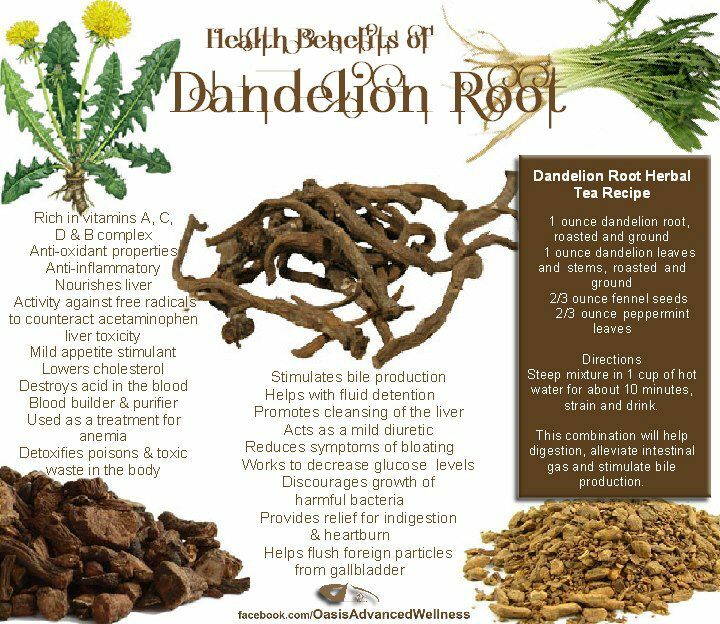 Milk thistle and Dandelion root also help with the breakdown of fat and liver detoxification. Gentian is one of the most bitter herbs. The bitters not only stimulate digestive secretions through neuronal pathways via the tongue but also assist the body to maintain normal immune function in the digestive system. The Digestive tonic is indicated for sluggish indigestion, lack of appetite or to simply aid digestion. Dosage: 2 mL three times a day 15 minutes before meals with some water or juice. You may order the Digestive tonic from here. Rhodiola is an adaptogen used for centuries to improve physical endurance, memory, work productivity, energy, sexual stimulation and reduce altitude sickness. It is an antioxidant, immune stimulant, antidepressant, anti-anxiety and helps with insomnia. It is believed that Rhodiola works via neurotransmitter activity such as serotonin, norepinephrine and dopamine within the brain stem, cerebral cortex and hypothalamus. I usually combine it with St John’s wort to treat depression, Withania for anxiety or Withania and Siberian ginseng for decreased energy and vitality. Rhodiola standardised to contain 3.0 mg/mL rosavins and 1.0 mg/mL salidroside is available in 200mL through Herbal Store. The active constituent in Peony seems to be paeoniflorin, a monoterpene glycoside. It is thought to act directly on the ovary to reduce the production of androgens in a dose-dependent manner. It increases the activity or aromatase, which promotes the synthesis of oestradiol from testosterone thus lowering serum testosterone levels. It also seems to regulate the LH to FSH ratio. Formulas containing Peony may also improve progesterone levels by normalizing ovarian function when the activity of aromatase is inhibited. It has been used to treat hyperprolactinaemia, ovarian failure and androgen excess. The biofeedback in the pituitary and hypothalamus rely on aromatase to regulate prolactin and GnRH. It is indicated in infertility, irregular cycles and ovulatory failure such as in PCOS, any hormonal irregularity including elevated androgens, low progesterone, high or low oestrogen and elevated prolactin. Tribulus is a male sexual tonic, enhances the motility of spermatozoa and increases sperm count. Clinical studies have shown improvement in libido, sexual activity and intracavernous pressure in rats (2.5–10 mg/kg/day), and a proerectile effect on corpus cavernosum smooth muscle of rabbits (tissue isolated after treatment, 2.5–10 mg/kg/day). Also, there was a marked stimulation of spermatogenesis, increased density of Sertoli cells, increased tenacity and viability of spermatozoa, and accelerated and emphasised sexual activity in rats (70 mg/kg/day). Female rats treated with the saponin fraction produced more offspring. It is therapeutically used in erectile dysfunction, low libido in both sexes, menopause and male infertility. Many Tribulus products on the market are quite different in phytochemical profile from the Bulgarian extract. Only leaf from Bulgaria was high in protodioscin (the active ingredient of Tribulus). Angelica sinensis commonly known as Dong quai, has been traditionally used for gynaecological ailments including menstrual irregularities and cramps, retarded flow, PMS and menopausal symptoms. It relaxes and stimulates the uterus at the same time producing a balancing effect and it also has a mild sedative effect on the central nervous system.